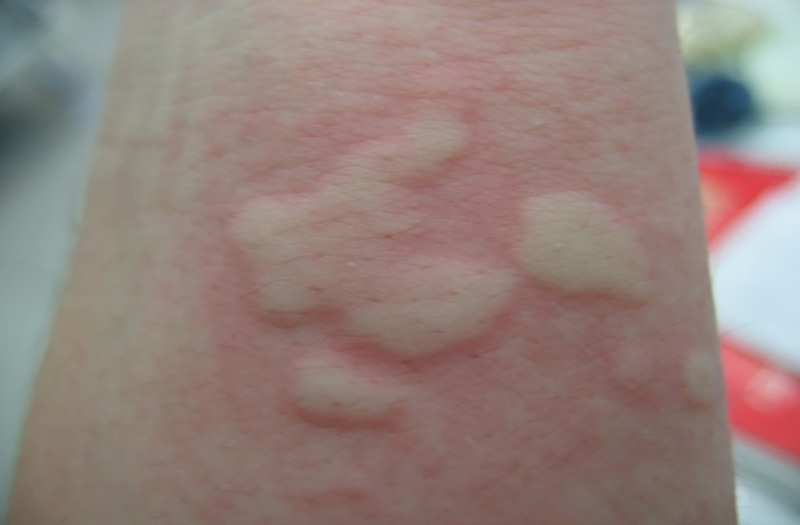 Urticaria is a commonly known as hives. 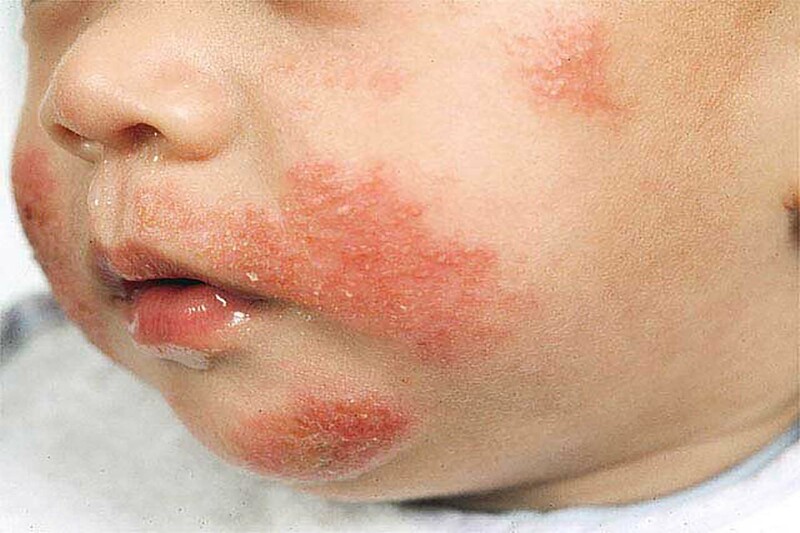 They are itchy rashes characterised by localised redness and swelling of the skin. 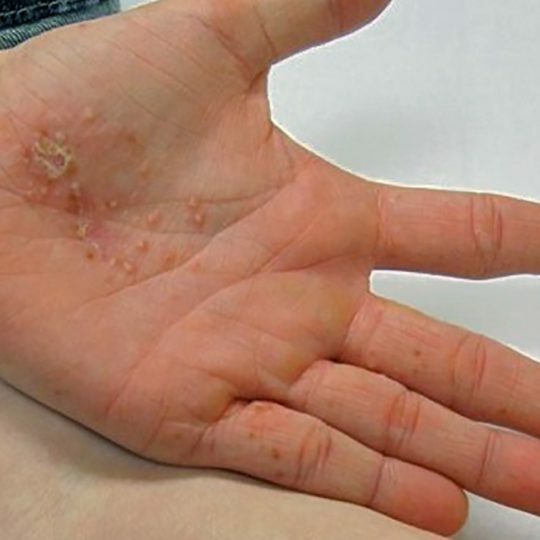 These lesions may resemble mosquito bites and can range from the size of a pinhead to a large itchy welts. Nearly up to 15% of people will develop an episode during their lifetime. 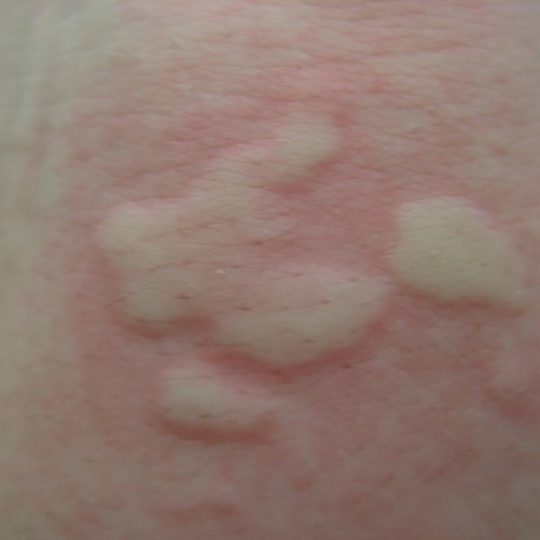 Acute Urticaria can last a few days to up to 6 weeks. Chronic urticaria by definition persists for greater than 6 weeks. 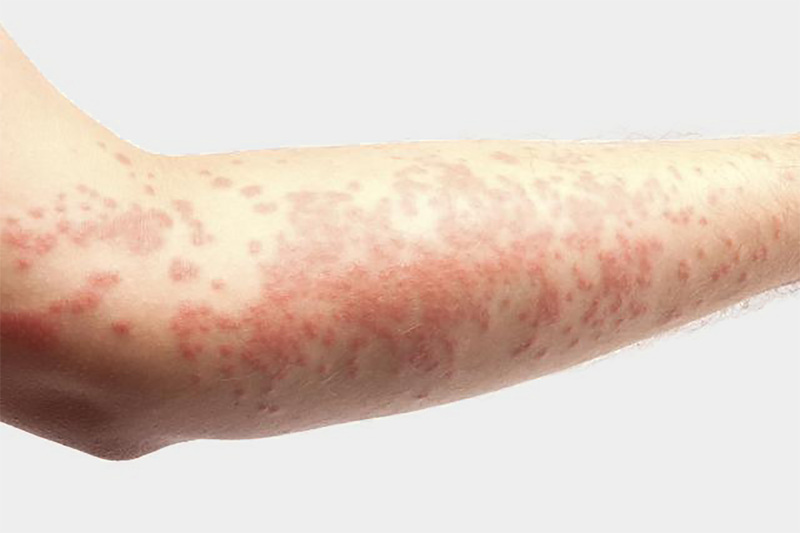 Sometimes urticaria may be associated with swelling of tissues which is known as angioedema. We can identify the trigger factors and prescribe avoidance of aggravating factors. 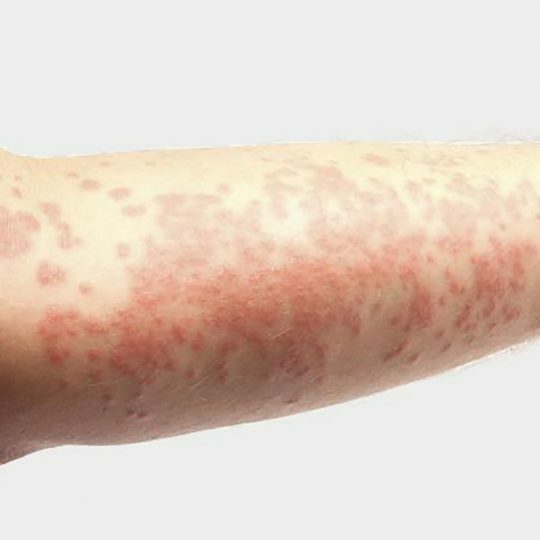 Sometimes these rashes are an indicator of other more serious autoimmune conditions, hence specific blood tests will be ordered to rule these out. Medications such as specific antihistamines on their own or in combination with other medications are the first line treatment. 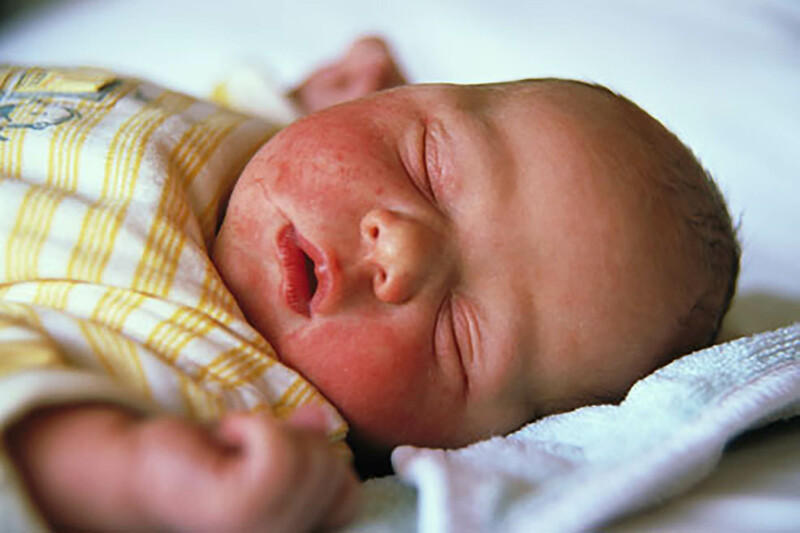 Eczema is an Atopic Disorder and is largely inherited. It is a chronic disorder of the skin that results in a red, itchy, dry and hypersensitive skin. 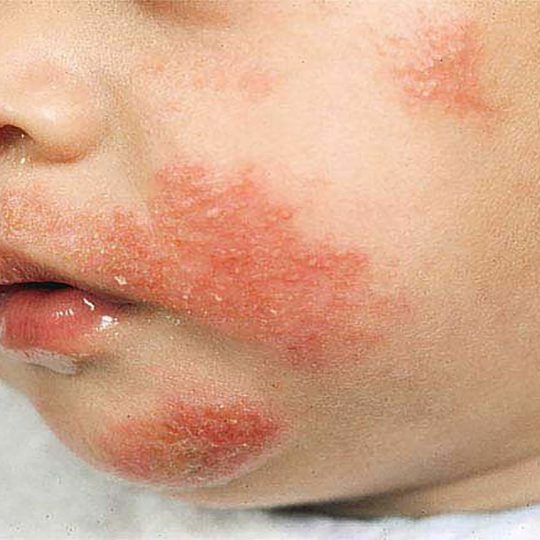 It is more common in children ( up to 20% of children less than 3 years) and usually improves as the child gets older however some eczema may persist into adulthood. Symptoms may vary from mild to severe. 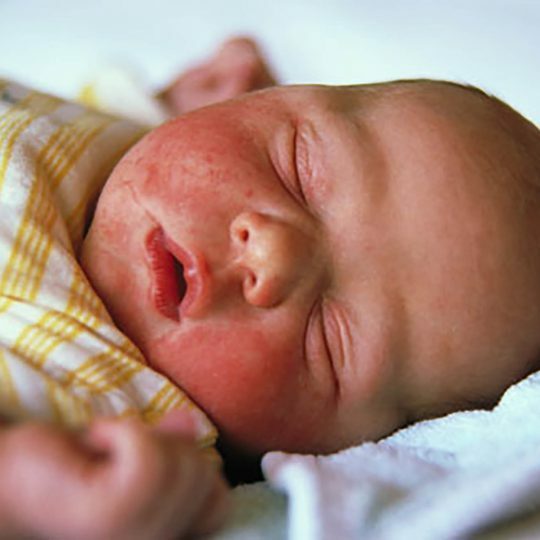 The areas affected by eczema are usually the face , neck, elbows and the back of the knees. Several factors can aggravate the eczema, such as contact with food and environmental allergens, stress, weather changes and irritants. With effective management eczema can be controlled and the symptoms can relieved, however it may not be totally cured in all cases. 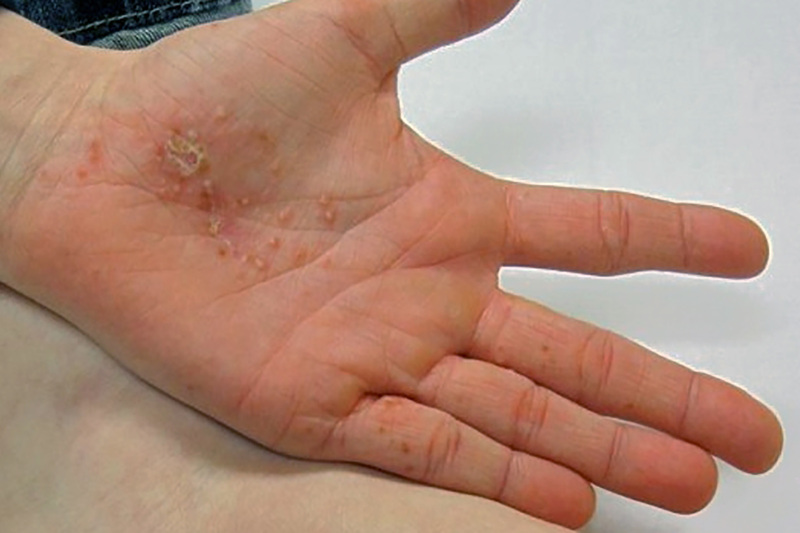 We will identify eczema triggers and weed them out . We will recommend a skin care regimen : soap substitutes, anti-itch medication, anti-bacterial and anti-inflammatory mediations such as steroid creams and ointments in the lowest possible strengths. But importantly we will educate you ! Dry skin is the hallmark of eczema the most important therapy is to moisturize, moisturize and moisturize. Dry skin allows allergens to enter the skin and worsen the eczema.